Salt Lake City, Utah, January 18, 2017	(Newswire.com) - ​​​​​​​​Understanding how people move is critical in analyzing, planning, and improving our roadways. Blyncsy Pulse gives Civil Engineers, Planners, and their Consulting Partners insights to improve the outcomes of their projects. From slicing and dicing origins & destinations, events, weather, seeing changes in volumes, getting detailed travel time information, to reliability metrics Pulse empowers its users to see through the mounds of data into meaningful patterns and insights. “A highly integrated system is what Blyncsy is committed to providing our partners,” says Blyncsy CEO Mark Pittman. 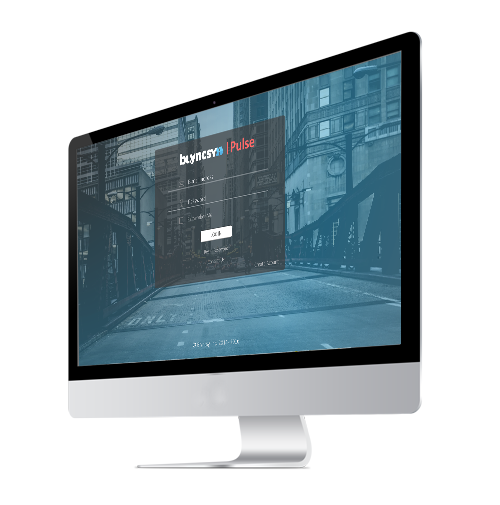 The Pulse Network allows users to see beyond a given sensor deployment, breaking down the boundaries of smart cities. The Pulse product seamlessly integrates with Blyncsy's current line of sensors as well as a variety of external detection technologies. From the Blync-1212 Bluetooth and Wifi sensor to the newest Blync-0630 sensor, Pulse makes understanding your data easy. 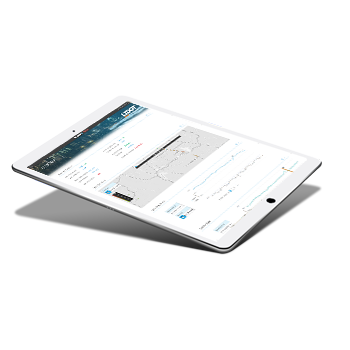 Blyncsy™ combines the power of Big Data and Location Analytics to help organizations understand movement.